Like every year, Diwali is once again at our door. India is a diverse country as you all know and so are the festivals here. Depending on the regions and culture that one belongs to different festivals keeping arriving and going the entire year round. Unlike many festivals that are celebrated by one community and not by the other is Diwali that come with great enthusiasm for all. People, especially the kids wait for this time of the year desperately there are many factors that make us all wait for this festival. To name a few are the good clothing, good food, good decorations and meeting relatives. I intentionally did not mention the bursting of cracker as though these are a vital part of this festival but somehow all of us need to consider the fact that these are ruining our mother earth. Here are Top 10 Most Essential Diwali Decoration Ideas. I here tend to keep my focus not on the limitations but on the blossoms. One thing that makes this festival a ray of optimism and faith is the decorations. All of us, especially the girls out there, are most happy on this day as they tend to decorate their houses is the most perfect and beautiful ideas. All of us want to decorate the house of ours in a way that it totally outshines among all the others in the society. For this we tend to follow different ideas and also tend to be a little creative. One thing that helps us in this preparation is the internet. 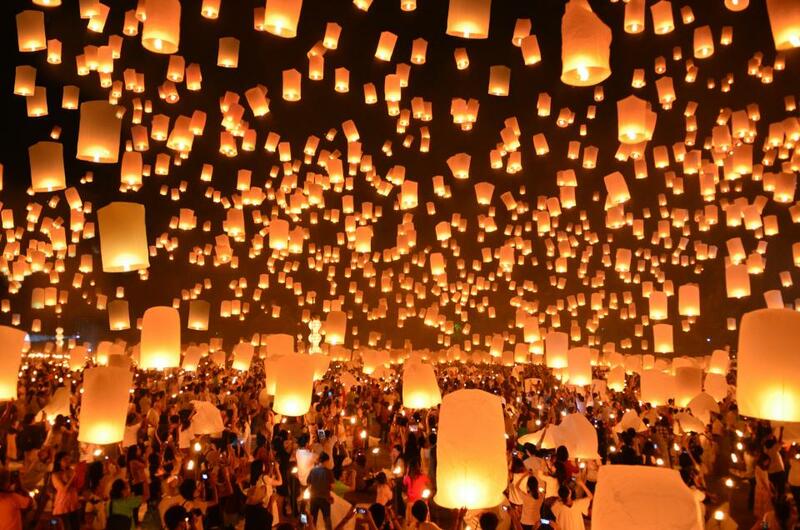 Therefore, we are here to let you know the 10 best Diwali decoration ideas. These are mention below and the best part about our list is that all of these ideas are easy to follow and apply. Be in the old gone by days or the years to come, the Diwali decoration was and will continue to remain incomplete in the absence of the diyas. These are the same basic lamps made traditionally that you all are aware about. Howsoever, modern you might try to bee but it will complete only with the presence of these. Instead of going in for purchasing those imported lights go for using the candles. Buy candles that are large and stiff. 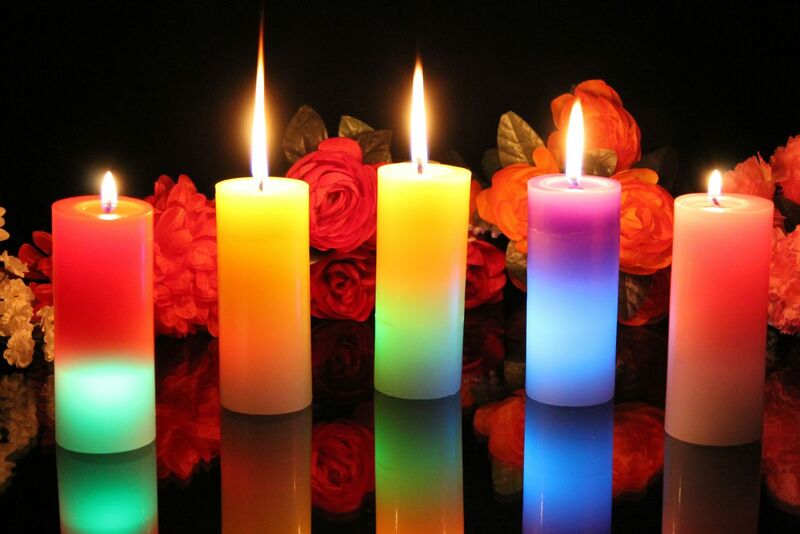 These candles come in different shape and size. So, you can purchase multi coloured or theme based colours and decorate the house . Among others it is the Most Essential Diwali Decoration Ideas. Flowers are the things that are loved and appreciated by all. Let your house be decorated with flowers of your choice.it does not matter whether the flower is the marigold or the rose. The point is that your house should emant the fragrance of the pure bliss. Be it on the man entrance or at the main door, there needs to be a welcome note for the visitors. The welcome note should not be the one that is dull and put for the formality sake but it can be the one that you have designed on your own. Use different colours to prepare a rangoli at the main entrance. Design anything that you find charming and full of warmth. To get the beautiful designs you can take ideas online. you can go in for flowery designs or the design of a diya lamp would also look appealing. you just need to keep in mind that you need to make it look as bright and beautiful as possible. probably like the one that the picture below shows. You may go in for purchasing the chains made up of glasses at the regular intervals. These keep on twinkling whenever the light of either the lamp or the bulb falls on them. This makes the appearance of the house picturesque. You can also place a self prepared chocolate flower pot in your house. This will specially attract ye children. You can either use the chocolates or the candy can also help in its preparations. The point is to provide something to the kids that is sweet in an attractive and charming manner. 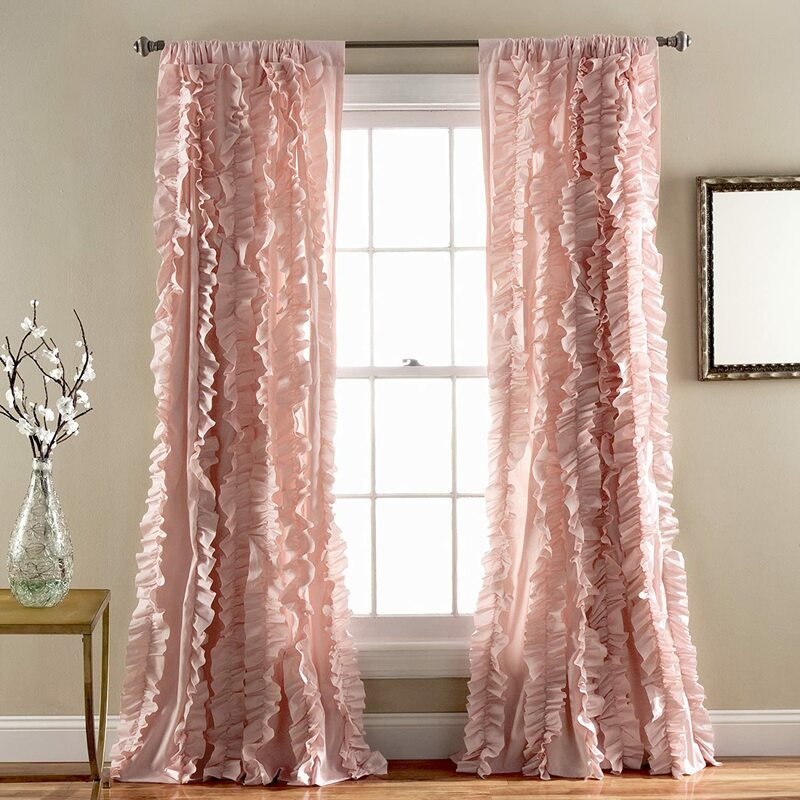 The best thing is placing beautiful curtain that go in sync with the decorations and act as icing on the cake. Ensure that instead of being stiff these are light weight and light coloured. At the same time these need to be a little flow based. 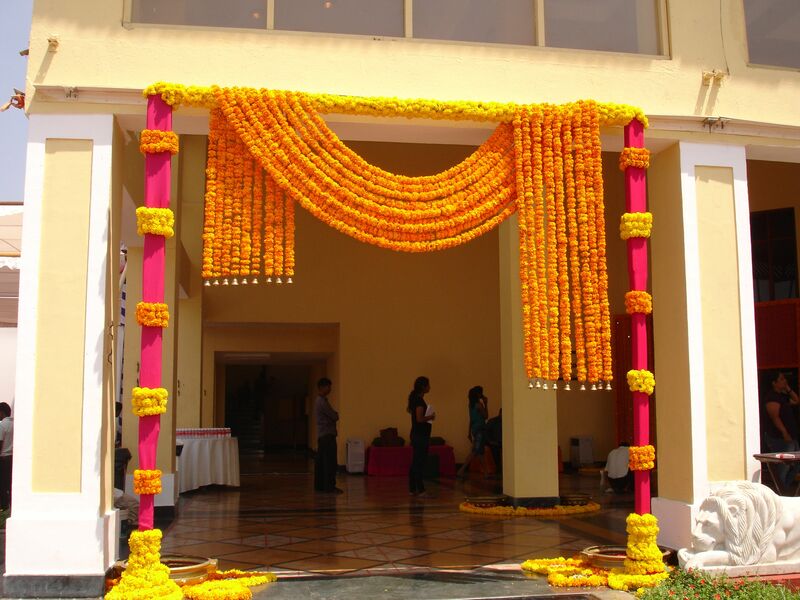 The entrance is one of the Most Essential Diwali Decoration Ideas that you need o take special care of. In the attempt of making the house look beautiful do not forget to decorate this. Remember that the premices of the house begins from the entrance and id the cover is not beautiful then writing an apt story makes no sense. Things, I mean the eatables that you have kept aside to offer to the visitors who come to greet you on the festival needs to be placed appropriately so that these are handy. 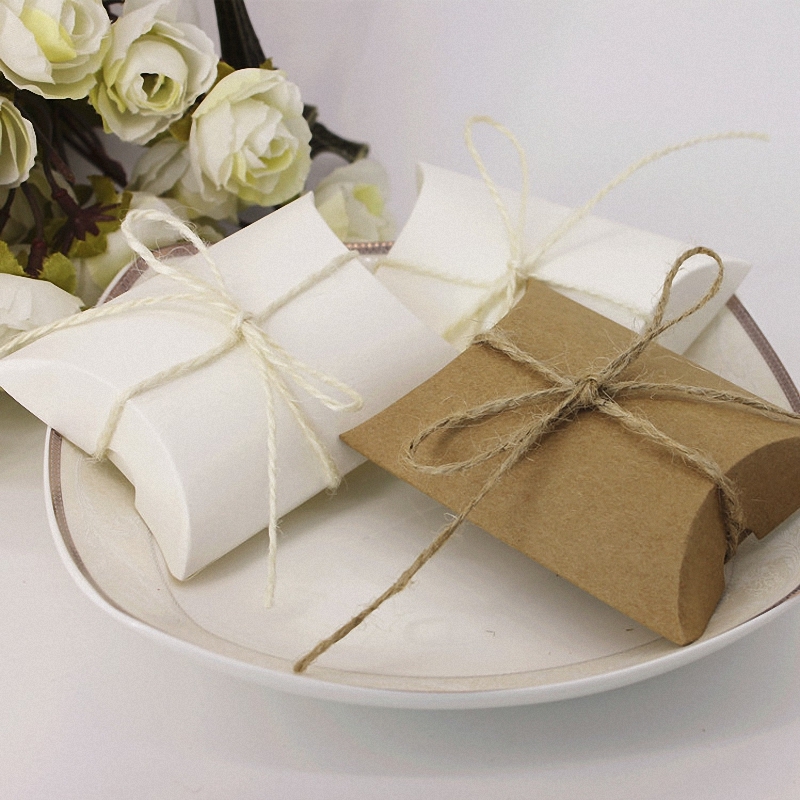 Also, ensure that you present them in a very warmth way by placing them in the beautiful container.